Did you recently get engaged over the holidays? Consider using our any of our letterpress invitation designs to invite your friends and family to celebrate this special time in your life! 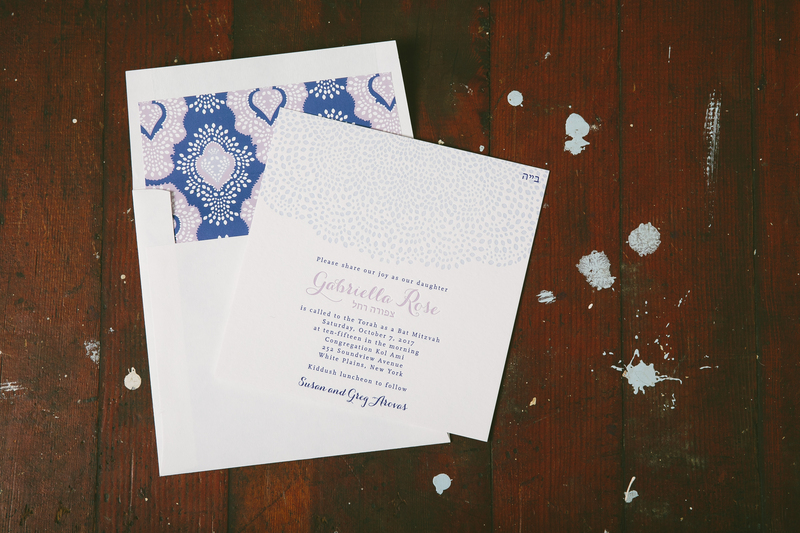 Byrd & Bleecker helped us create these sophisticated letterpress engagement invitations printed in our rich azure ink. 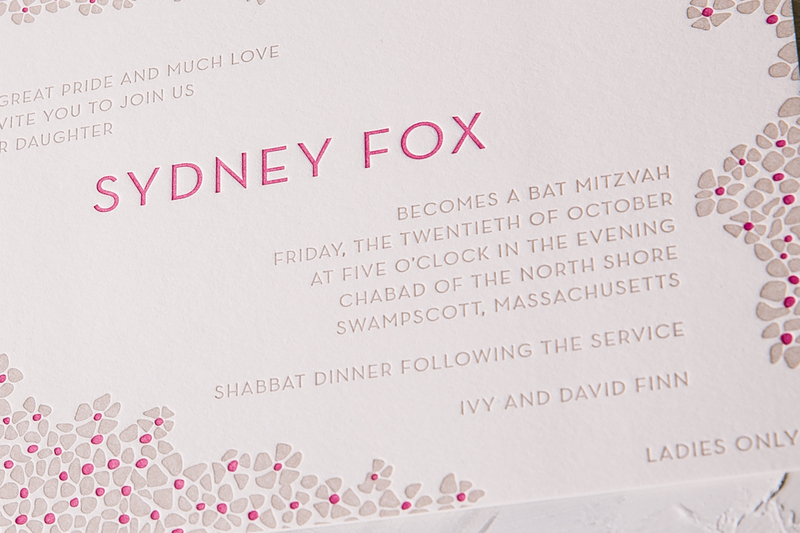 We never grow tired of seeing letterpress invitations printed with the most creative wording. This little number submitted by Mark Harris Stationers is a fully customized baby shower invitation hosted by a pair of fairy godmothers! 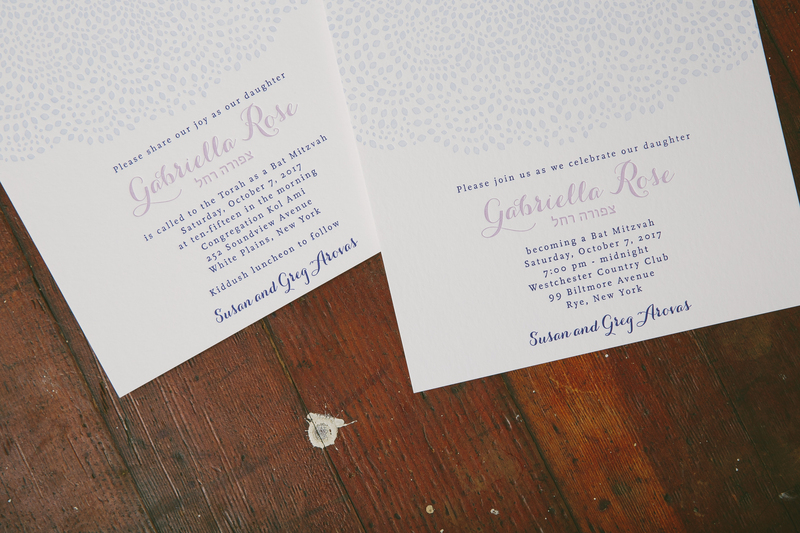 We love the placement of our giraffe motif in gossamer and butter letterpress inks. 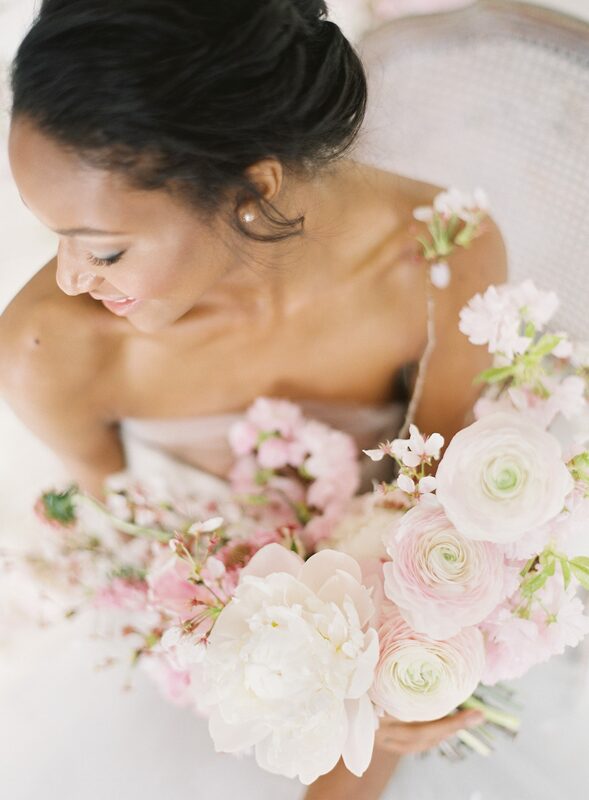 We can customize any of our wedding designs to fit your occasion. Consider customizing our modern Hekla design for your baby shower invitations. This design would work well regardless of the gender of the baby – but boy oh boy do we love the phrasing that Inscriptions on the Boulevard used to announce that this is indeed for a baby boy. Did you know that we can accept custom submitted designs? 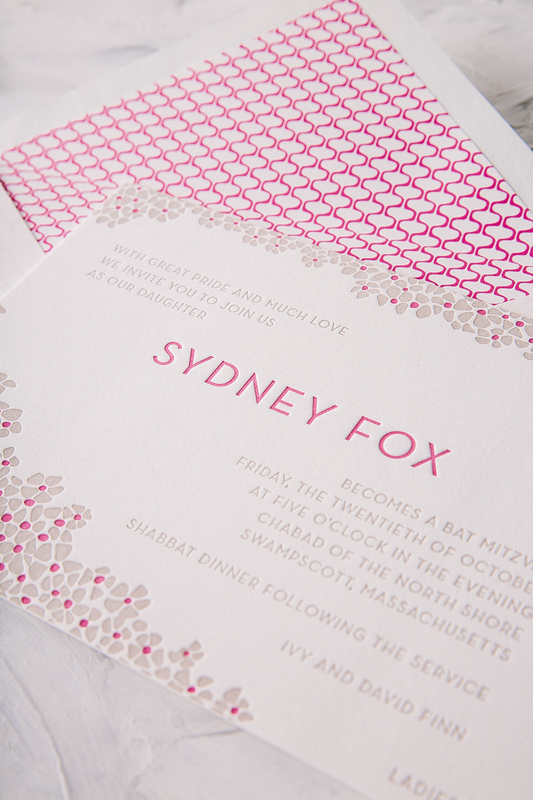 Byrd + Bleecker submitted this adorable baby shower invitation that we printed in blush and silver letterpress. Smock Trunk Show at Lion in the Sun on June 12! 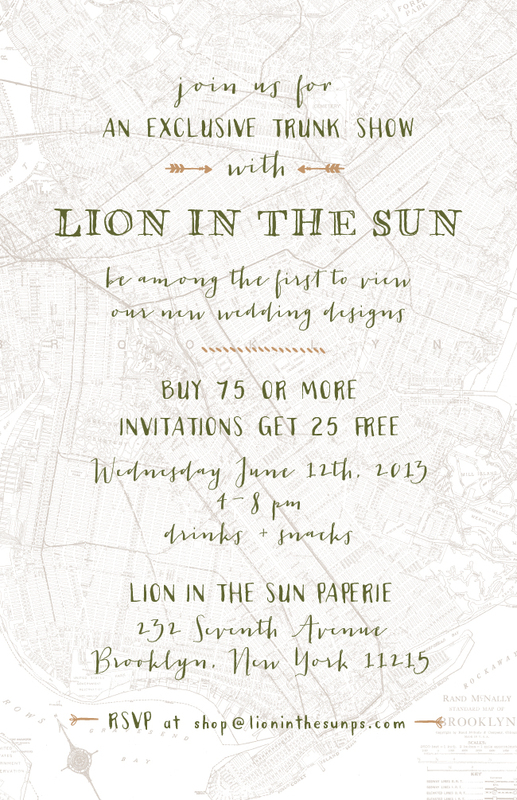 Attention Brooklyn Brides: we’re having a trunk show at Lion in the Sun! 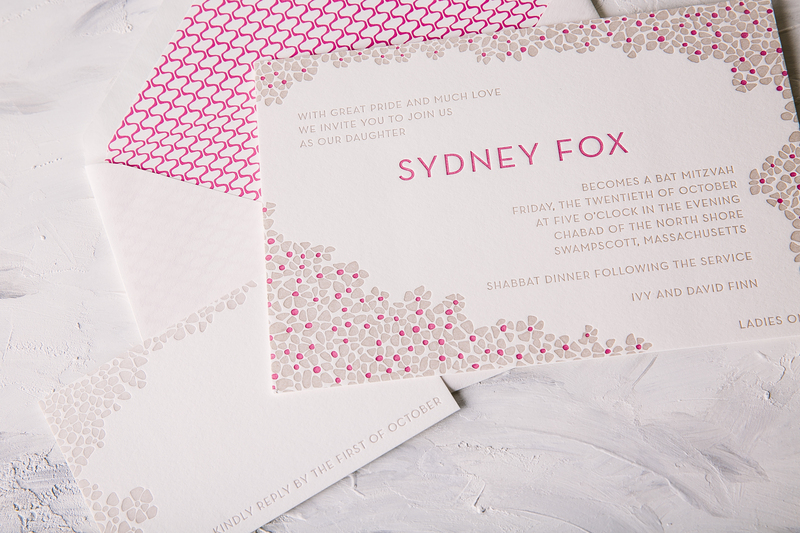 Join us on June 12 to view our brand new collection and work with design experts from Smock to create the letterpress wedding invitations of your dreams. Our new wedding album contains 24 gorgeous designs, an exclusive new calligraphy font by Molly Jacques, and some really exciting new offerings (digital printing! blind embossing! new foil colors! new sleeves! ), so don’t miss it — contact Lion in the Sun to RSVP today! Check out these gorgeous wedding extra cards brought to us from the minds of Party Panache. 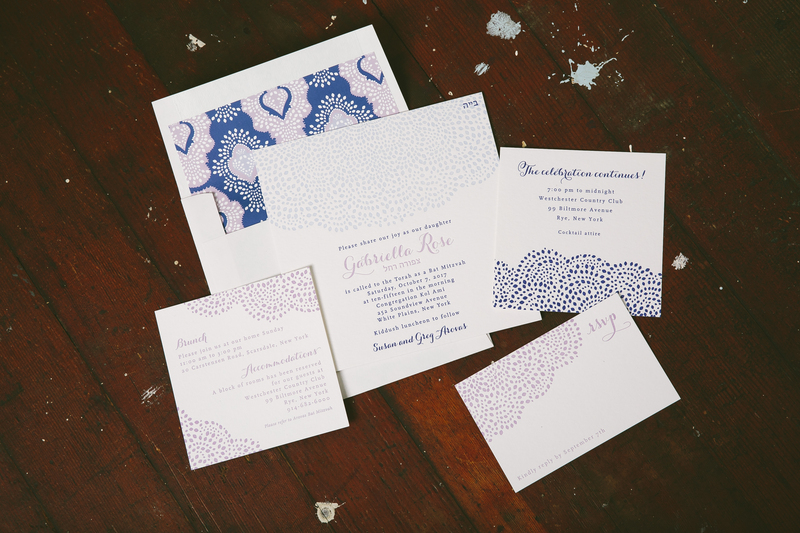 These cards, done in our Chablais design make this the wedding you can’t miss. A huge thanks goes out to Invite for sending us these very elegant invitations for the Berkshire International Film Festival. Using our Chasseral design, they have made this a must attend event.